Vatnsfjordur nature reserve is an area of total 20.000 ha. 80% of the area is rocky and barren but the lowlands is mostly covered with birchwood. From Vatnsfjordur it’s perfect to visit most of the Westfjords. 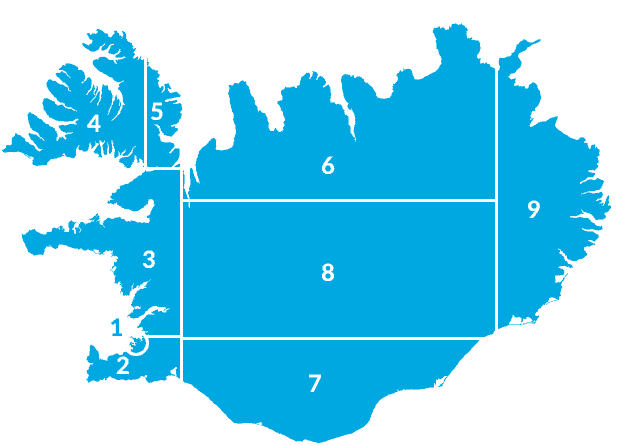 It takes you about one and a half hour to drive either to Látrabjarg, to Selárdalur or even to Isafjordur. it takes you half an hour to drive to Dynjandi and it’s a one hour sail from Brjánslækur to Flatey island. The geology of the area is similar to the Westfjords in general. The bedrock is basalt from the tertier time and is thought to be about 10-13 million years old. The Landscape is made from the ice-age glaciers and the mountains are about 700 meters high. The area’s pride is also geothermal water springs that you can bathe in and is also used to heat up some houses in the area as well as a swimming pool. The lignite canyon is also worth seeing but to see that you have to hike from Vatnsfjörður up the hill. You better ask the locals about that, but it’s definitely worth seeing. 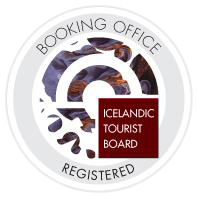 The history of the area is long, and many people say that the history of Iceland begins exactly here. Hrafna-Flóki is said to have been the first person to settle Iceland and he was the first person to name the country Iceland. In the book of settlement you can read the following text about Hrafna-Flóki. He said: “The weather here is rather cold.” Then he hiked up the mountain and saw a fjord full of ice and icebergs. That’s why he named the country Iceland. In Hörgsnes there is a cave called Gíslahellir (e. Gísli’s cave) where it is believed that Gísli Súrsson, the main character from the Icelandic saga Gísla saga Súrssonar hid in. All around the fjord there are many walking routes to neighbouring areas and ancient cairns are indeed the sign of that.